We had 140 years of history and seven different existing logos to confuse and inspire us whilst creating a new identity for this landmark venue. 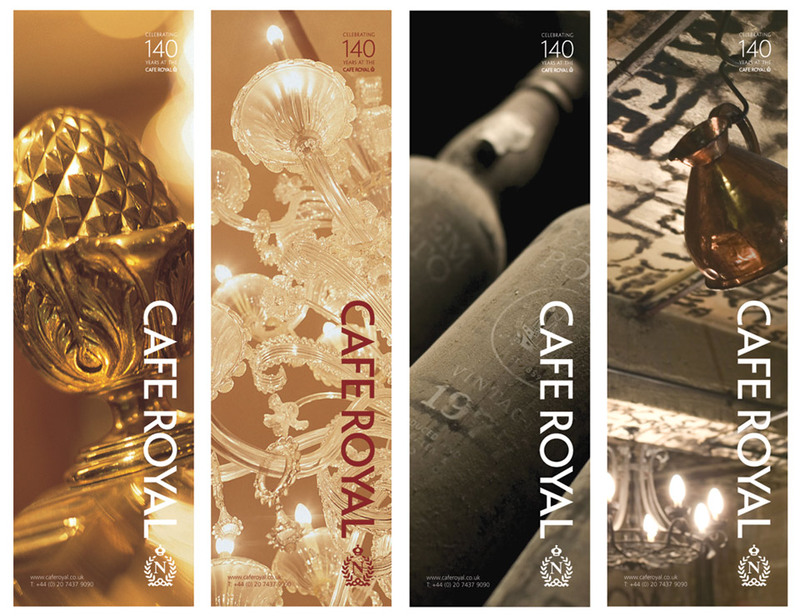 Brief: To create a new corporate identity for the Café Royal. This place has an amazing interior, character and fascinating history. But the facilities and levels of service are slick and modern. Café Royal – heritage and modernity for your event.